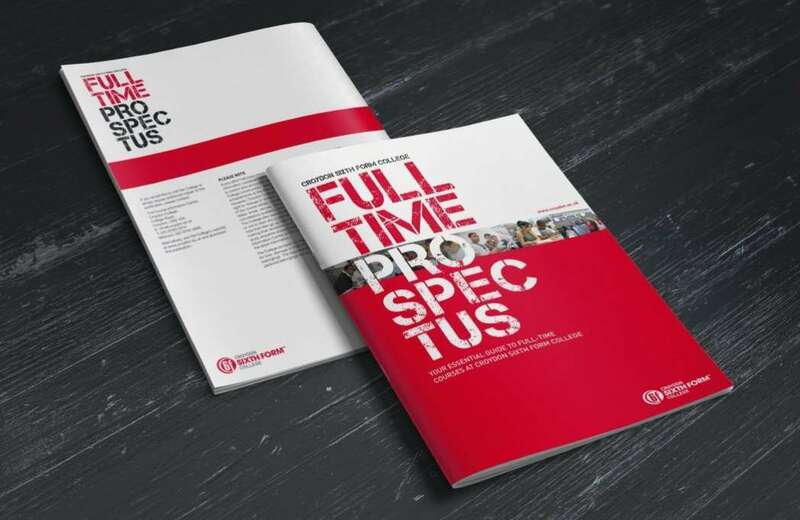 Proxel International Printers is the preferred magazine printing company in Johannesburg and South Africa. 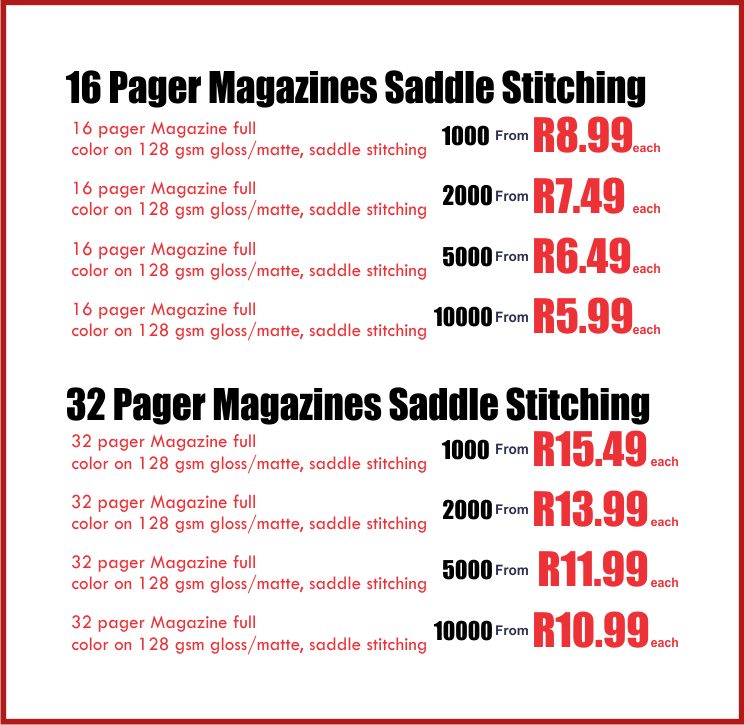 We specialize in magazine printing Johannesburg. We print from DL, A4 to Z-Fold magazines. We also offer multiple page magazines printed in Black or White and Full colour. 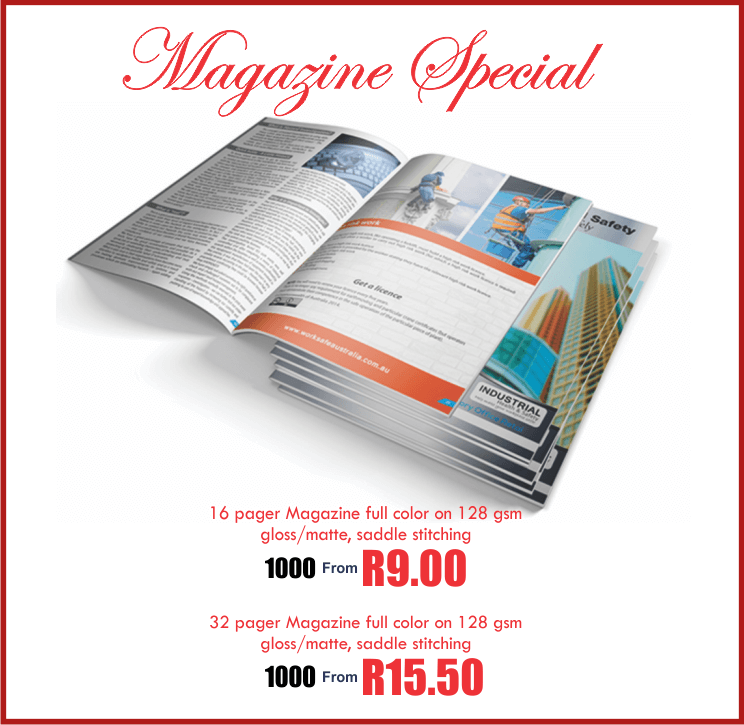 Our magazine printing Johannesburg and South Africa is either on Gloss or Matt and any paper gram mage you need. 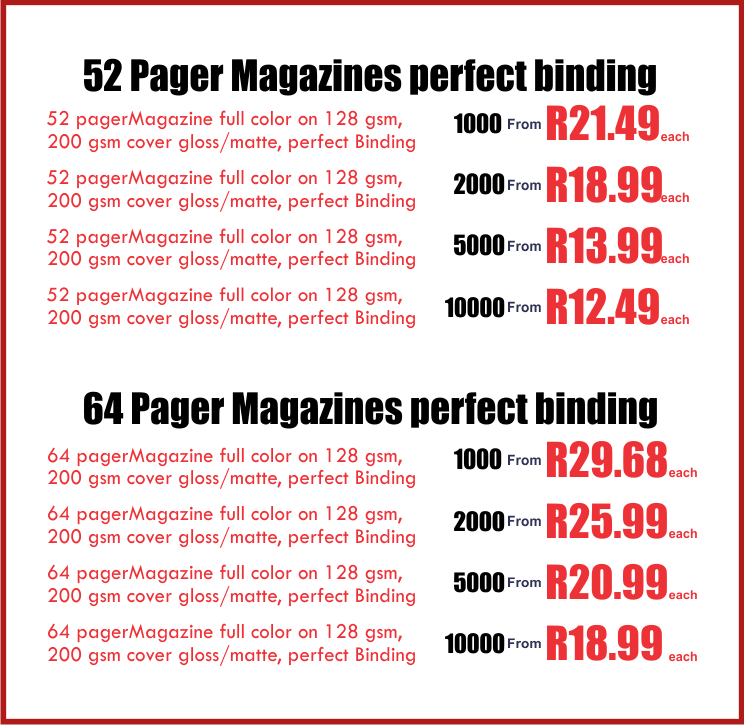 Our magazine printing shop in Johannesburg is also highly equipped to print for you any quantity of magazines needed. We can quote you on any Magazine printing quantity you need us to print. Should you need only one magazine printed fast, on high quality and with the best magazine printing price in Johannesburg, we are your printing shop of choice. We can quote 10 magazines, 50 magazines, 100 magazines, 1000 magazines, etc… at the best turnaround. Proxel International Printers have the economical solution for you to put your business down onto an effective marketing tool. If it’s the highest quality pictures you seek, gloss art paper produces the sharpest photos. The paper gives the highest contrast due to the higher reflection and sharper dots as a result of its its smooth finish. Needless to say, Gloss art paper is great for showing off things like art and detailed products. However, although not of great concern, gloss finish can be more prone to reflection and fingerprint marks. 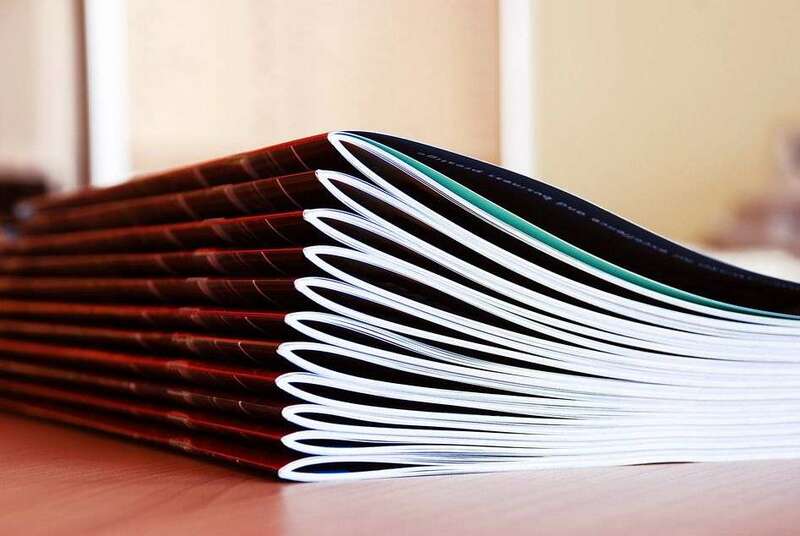 We research our papers for bulk, smoothness, whiteness, and scuff resistance to ensure printing looks outstanding, when we print at high resolution. We are proudly top magazine printing company Johannesburg. Silk magazine printing method gives a luxurious understated quality feel to the printed magazine. Therefore, the printing method is useful for business to business publishing and as a marketing material. Because it is more prone to scuffing than gloss papers, we recommend that an overprint silk coating is specified, to protect the quality of the print. The silk we use gives exceptional results and gives you everything you want from a silk paper. Besides being smooth and velvety to the touch, it has a uniquely high quality feel to it. Uncoated magazine printing paper is actually slightly more expensive than the coated stocks. It is often used to portray an association with the environment. It s also used if an understated feel for the product is required. How Sustainable are Our Printed Magazines? Magazine Printing companies use a massive amount of paper to produce millions of magazines. The process of getting paper produces a large amount of carbon dioxide which is a green house gas that helps cause global warming. Digital magazine printing companies use a large amount of electricity, and the common source of energy to get electricity is coal. Coal is very harmful and affects the environment negatively. Proxel International Printers has gone green on digital and Litho Printing. We not only use recycled paper, but also purchase printing consumables that are environmentally friendly or ‘green’. Our paper is from responsibly harvested forests.